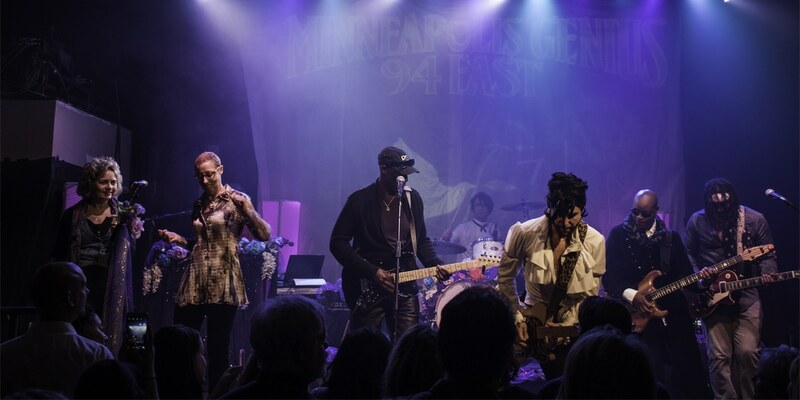 With the “Big Game” just around the corner, and thousands of visitors in town looking for the Minnesota experience, any local would suggest paying your respect to Prince in some aspect— Whether it be visiting Paisley Park or his star on the wall at First Avenue. Prince has become a staple of this Mid-west state even before his unfortunate death in April of 2016. 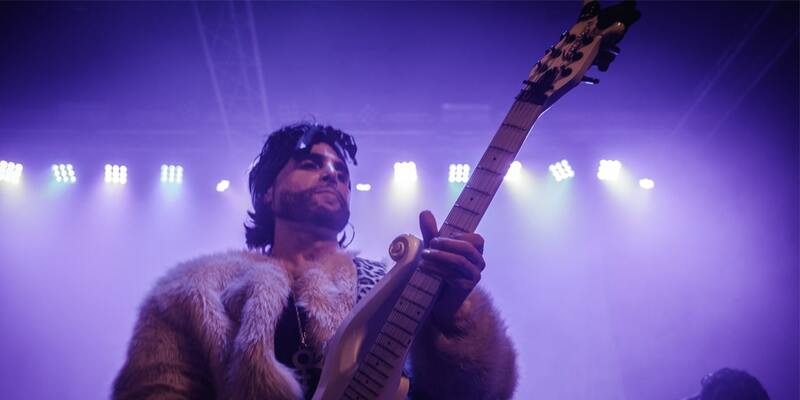 The Purple Xperience is a five-piece Prince tribute band led by Marshall Charloff (frontman) and backed by Cory Eischen (Keys), Ron Long (Bass), Tracey Blake (Guitar), and Ron Carson (Drums). 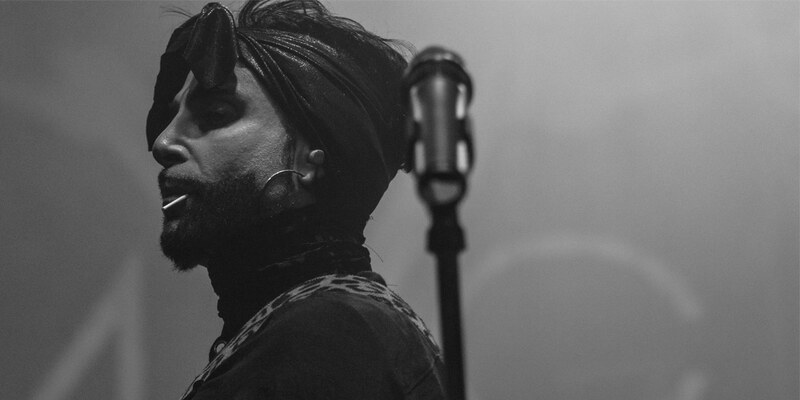 Established in Minneapolis in 2011, the group embodies the image, intensity, and sounds of the iconic love symbol’s life. With their non-stop energy, an array of changing scenery, it’s an entertaining trip you’ll never want to end. The trip started with a stage decked out in an assortment of flowers pinned amongst the mic stands, keyboard, piano and drum set. All of a sudden, a hard drum beat starts with pulsating lights of purple neon. The bands sprints on stage and takes off with the song “Uptown” which is a great change from the typical songs from the Purple Rain album. Sprinting back and forth across the stage, Marshall jumped between lead vocals, notable guitar playing, and impressive piano riffs while changing his wardrobe six different times. Each outfit corresponding to Prince’s style in each song. Marshall hit every iconic scream and note as if it was the man himself, making their performance sound virtually identical to the album. 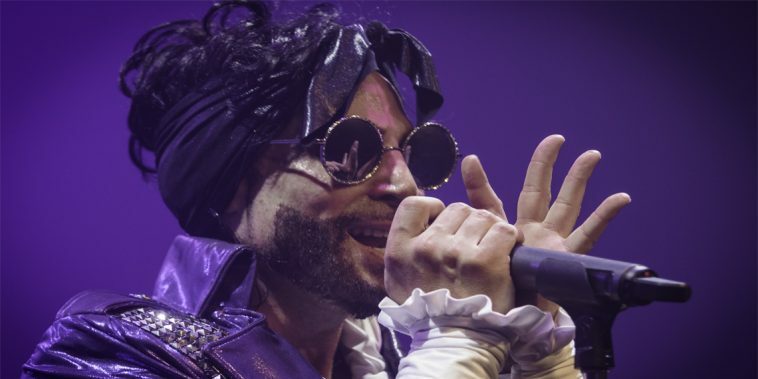 Song after song, outfit after outfit, and year after year into Prince’s musical arsenal of tunes, The Purple Xperience kept driving the crowd forward. The band ended the show with a heart-tugging finish to “Purple Rain”. They surprised the crowd by inviting Pepe Willie (once married to a cousin of Prince) and the rest of 94 East on stage to help with backup vocals. It was quite a special moment since Pepe helped mentor Prince back in 1975 after hearing him at a high school talent show. Previous article Concerts This Week: Super Bowl 52 Edition! 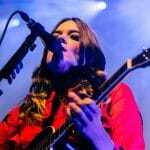 Concerts This Week: Super Bowl 52 Edition!